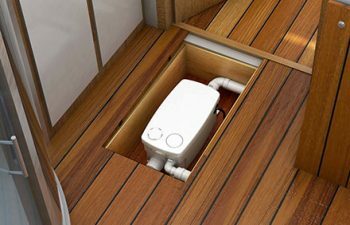 Specialist for automatic marine toilets, Sanimarin offers a range designed for all types of boats. 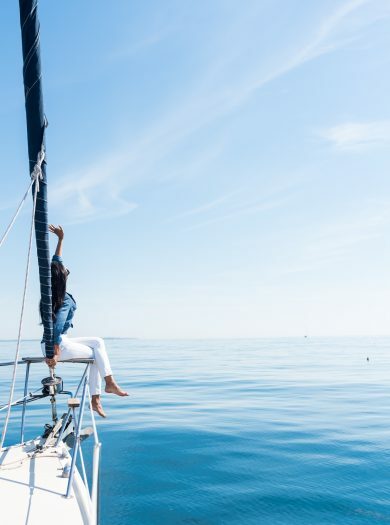 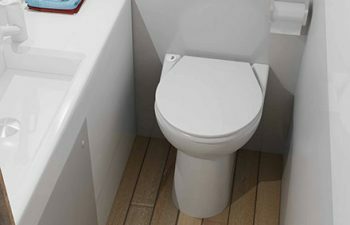 SANIMARIN toilets are particularly appreciated by prefessional and leisure sailors worldwide for their high level of reliability and their silnce. 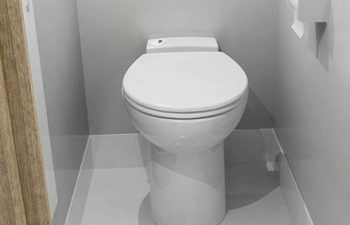 Efficient, comfortable, quiet, easy to use! 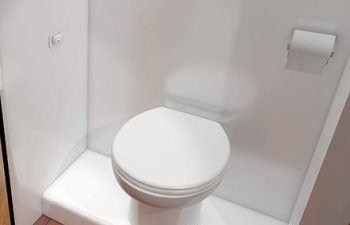 Sea lovers, professional sailors or individual boat owners find out the latest news about our SANIMARIN toilets.